Do you have any test taking strategies? It doesn’t matter if there is one month or one night until your exam, it is not too late to give your test taking strategies a boost. 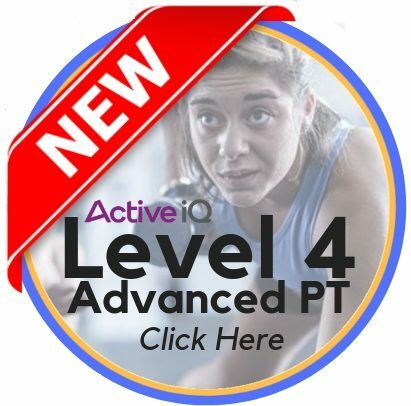 The one technique that I will share with you today is the equivalent of having your book with you in your exam… but this isn’t going to get you thrown out of the exam room! 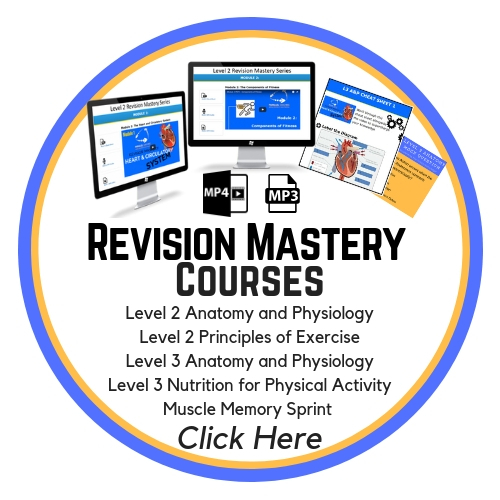 If you have one or two of these (or the whole damn lot) then sit up and take notice, because this one strategy will help gain back control of your exam day. On exam day, it is crucial that you take your time and stay in control. If you are a whirlwind of emotion, negative thoughts, and disheartening comparisons, you are not in control. …and you end up speeding through the questions hunting for key things and jumping to conclusions. But in this circumstance… that doesn’t help. We end up rushing through and scan reading the questions. So you need to take a chill pill! Sounds easier said than done hey? 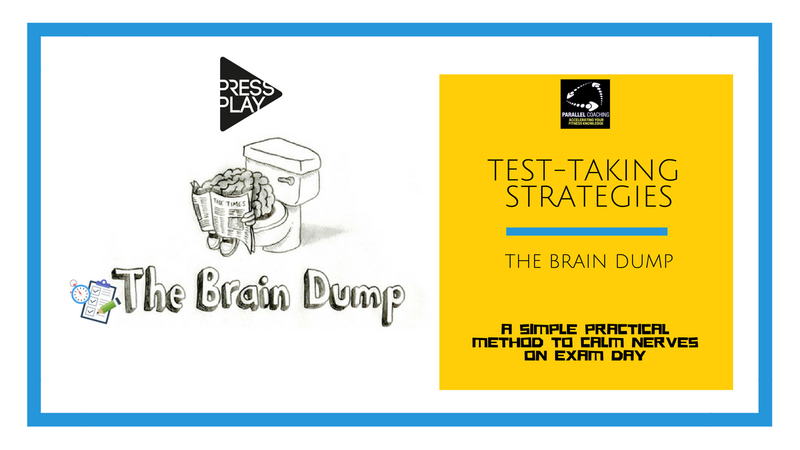 Essentially a brain dump is a pre-rehearsed method off-loading revision notes, specifically for when you first get in the exam room. There is no right or wrong way to do it, but we have been busy refining our methods to something that works… and this is it – it works! There is only one rule, you must practice your brain dump before the exam day. This way all of you notes become condensed onto one sheet of paper. Practicing allows you to know you have included the best information for you, the key memory hacks and the main concepts. In the video above you can see an example of my L3 Anatomy + Physiology brain dump, it uses a mixture of drawings, tables, words, and acronyms. Yours will look differently, but that is the point. In fact, take a picture and post in the comments below. I have already said that a successful exam strategy comes down to slowing down and being prepared. That’s why we give away our top 2 (the other being the KINGS formula) exclusive Exam Day Strategies and explain how you can use them. We have added these as an exclusive bonus to all of our mock question downloads.